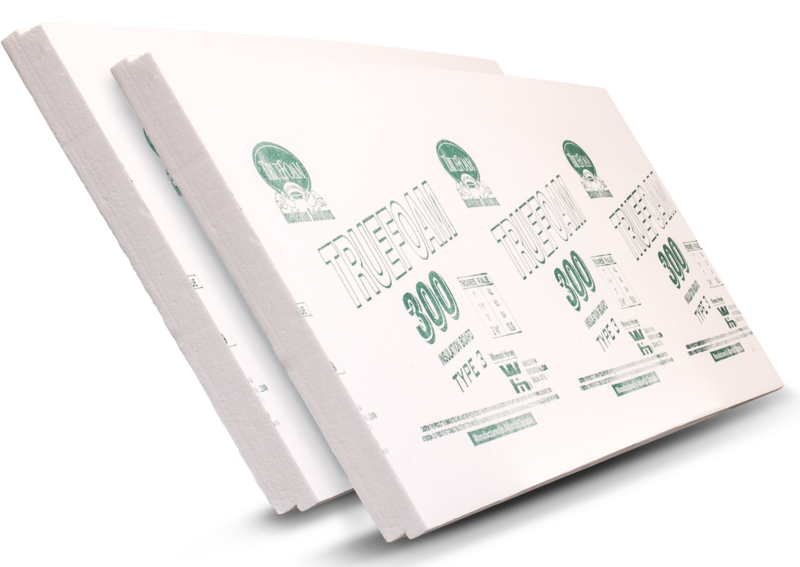 Truefold is a Type 1 Expanded Polystyrene ( EPS ) rigid insulation manufactured to CAN/ULC-S701 STANDARD. 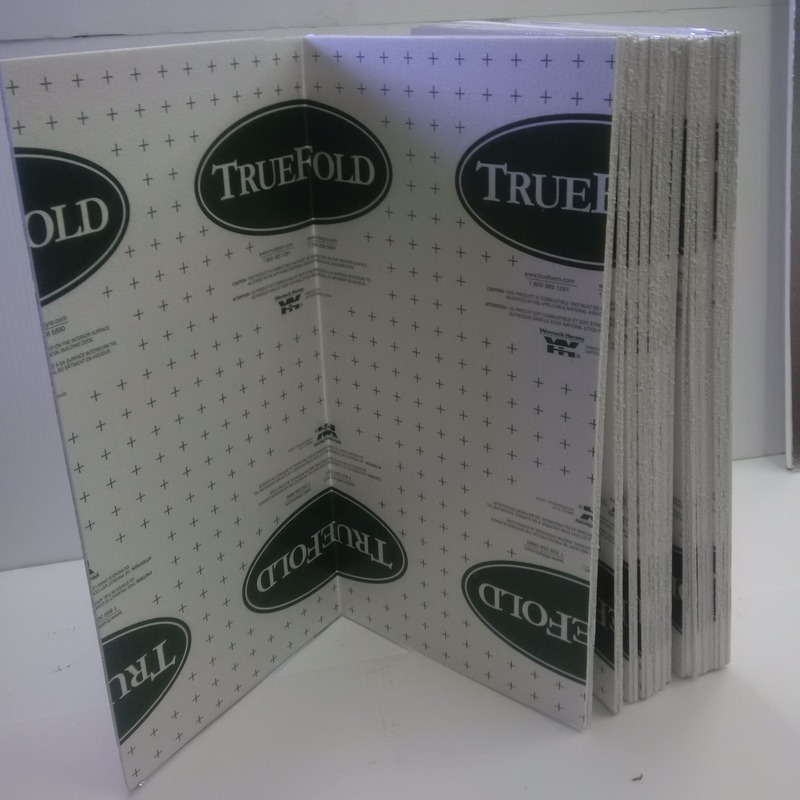 Truefold is R3.8 per inch with a minimum compressive strength of 10psi. 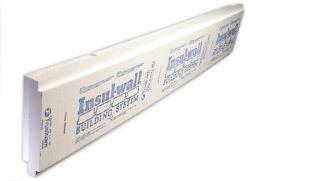 Designed for installation under siding to provide a thermal break and levelling surface for siding. Available in 3/8' x 200 ft/sq, 1/2" x 200 ft/sq, 3/4" x 128 ft/sq and 1" x 96 ft/sq x 2' x 4' folding sheets. 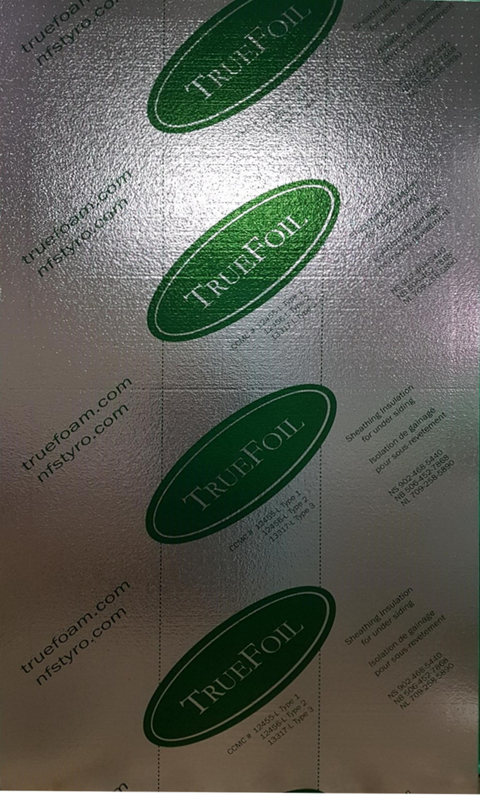 Truefold is laminated with a perforated foil on one side and a perforated clear film on the other side. 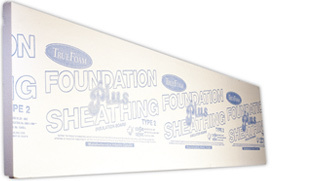 Install with taped seams to provide an air barrier.